I was thinking about the good things today. And then I thought about joy. 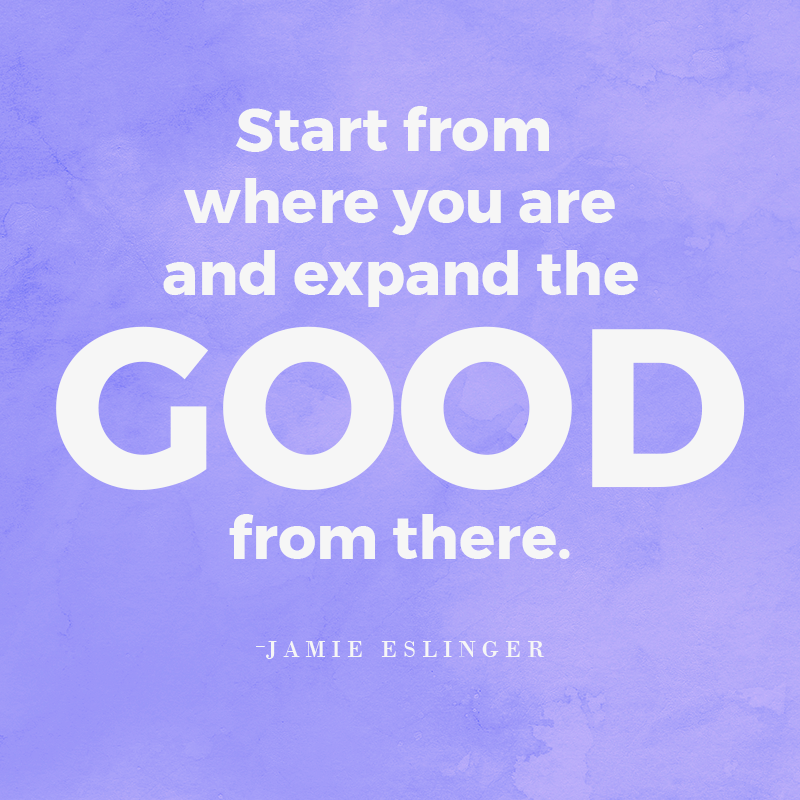 And then I thought…Maybe joy is just starting where you are and expanding the good from there.